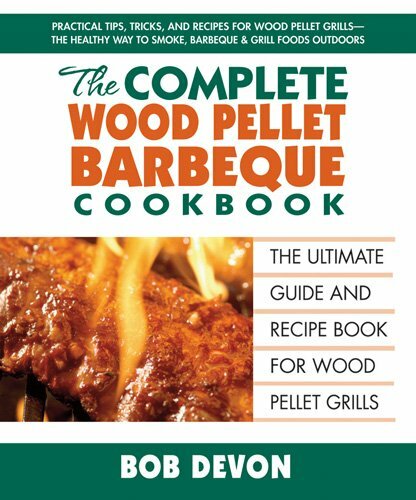 Complete Wood Pellet Barbecue Cookbook is your best bet. You can always expect the food prepared on a wood-pellet grill to be tasty, tender, and delicious. With this comprehensive cookbook and guide, you can have access to all the information you require to prepare delicious meals using this amazing and multi-purpose outdoor cooker. 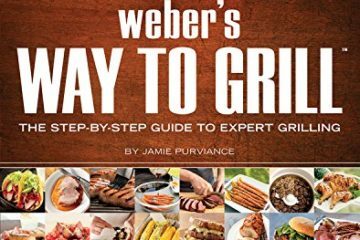 This book starts with an explanation from the remarkable barbecue master, Bob Devon, about how to use a wood-pellet grill for grilling, smoking, barbecuing, as an oven and broiler to cook any kind of food when barbecuing outdoors. 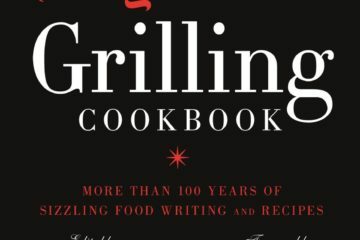 He then begins the recipe with an assortment of different barbeque rubs, sauces and marinades that are capable of transforming the most ordinary food into a culinary masterpiece.This includes recipes for steaks; dogs, burger, and sausages; chicken, pork, turkey, vegetables, seafood, pizzas and breads, including deserts. All the dishes, starting from slow-cooked meats, down to crispy pizzas, are easy to prepare and enjoy. 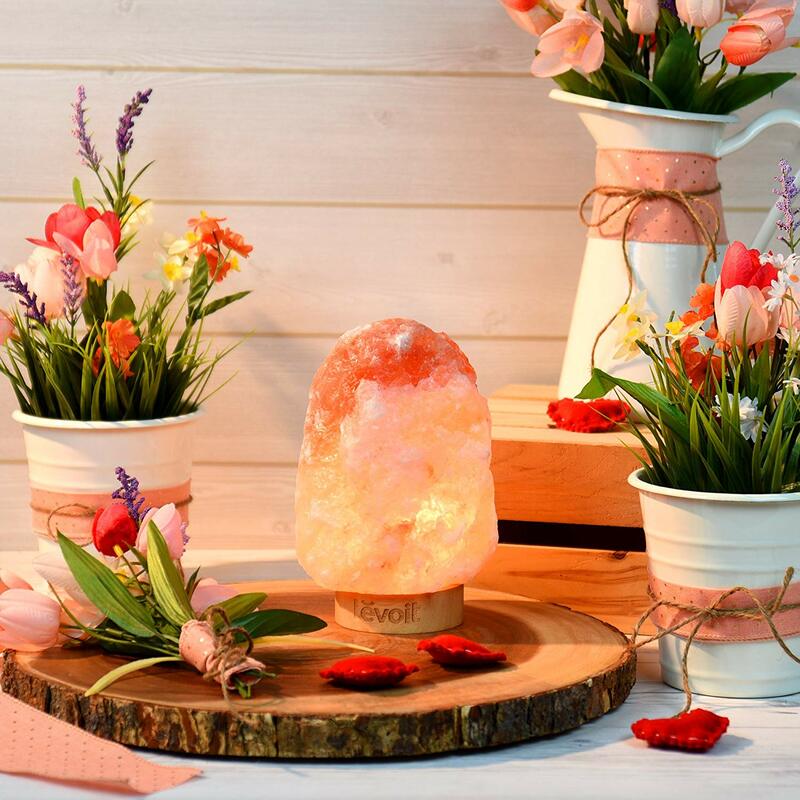 If you’re one of those who think you can only grill burgers and franks on an outdoor cooker, be prepared to discover several new ways of making all your favorite foods. 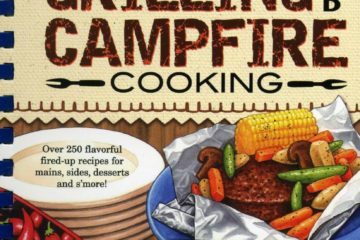 If you want to experience outdoor cooking at its fullest, the Complete Wood Pellet Barbecue Cookbook is your best bet. Bob Devon has enjoyed a love affair with good food and wine his entire life. For more than three decades while he was in the US Navy and then the Department of Defense, he was able to gather as many information as possible from the cooks on his ship. Also, he enjoyed barbecuing whenever he wanted to relax and unwind. As soon as he retired, Devon pursued another passion of his, by managing a tasting room in a winery in California. All through his different careers, he found a way to nurture his love for cooking, particularly his grilling skills. Together with his wife, he continues to barbecue and entertain his friends and family at their Southern California home.